Dr. J. Prospero E. De Vera III, commissioner and officer-in-charge of the Commission on Higher Education (CHED), led a discussion at UPLB about the proposed charter change and shift to a federalist government in the country. The symposium, entitled “Prospects of education in a federal government,” was held on Mar. 12 at the NCAS Auditorium. Dr. De Vera, who is also a professor at the UP National College of Public Administration and Governance, said that Federalism is a covenant and a partnership between two equal political entities: first is the Federal government; second is the state, regional and local government. The two, according to him, are committed to retaining their own identities while also placing equal importance in their partnership. “The interest of one is just as important as the interest of all. These are the critical elements of Federalism,” he said. 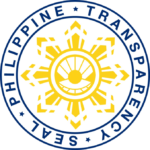 In creating a federal constitution, Dr. De Vera emphasized the need to answer the questions “Who gets what power and why?” and “Who gets what (resources) and why?” He also underscored the importance of determining if a power is exclusive to either the central or local government or shared between them. Dr. De Vera also contextualized the education sector under the Federal government set-up. According to him, giving more power in education to the local government could mean creating more responsive curricula that are modified according to the needs and history of each region. This, he said, could lead to more awareness about one’s local history and culture and a stronger sense of identity. He added, however, that it could also develop more ethnicity than national character among citizens and could raise the issue of having no national standard, which could affect global competitiveness. 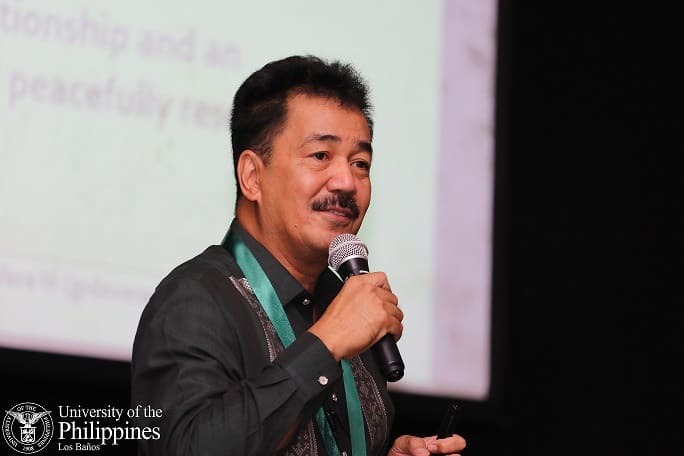 With this issue, Dr. De Vera proposed that licensure and national standards remain with the national government while allowing state schools and colleges to shape their curriculum according to the needs of their region. He cited, for example, that state colleges in agricultural regions could concentrate more on developing agricultural programs to produce more and better manpower for their agriculture industry. These students, then, would take the licensure examination at the national level. In the open forum, Dr. De Vera addressed the fear that regions might go their own way if given power. With this, he emphasized the need for inclusiveness in Federalism. The symposium was organized by the Center for Strategic Planning and Policy Studies (CSPPS) of the College of Public Affairs and Development, in cooperation with the UPLB Graduate School. Dr. Serlie Barroga-Jamias, vice chancellor for community affairs, in her message delivered on behalf of Chancellor Fernando C. Sanchez, Jr., commended the organizers’ effort in staging the event, where students and the youth can learn more about the subject matter.